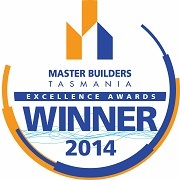 Honest and Award winning team of experienced builders and planners serving the Launceston area. 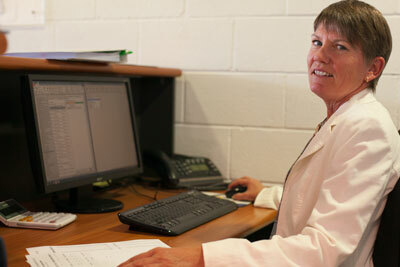 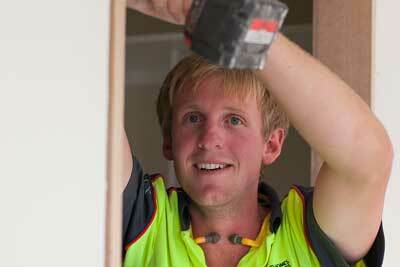 Operating in the Launceston area for over 30 years. 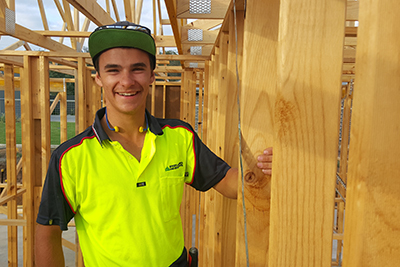 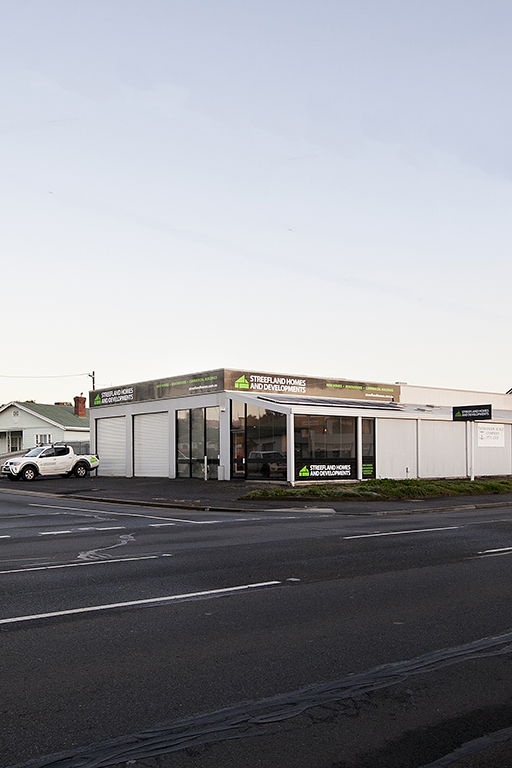 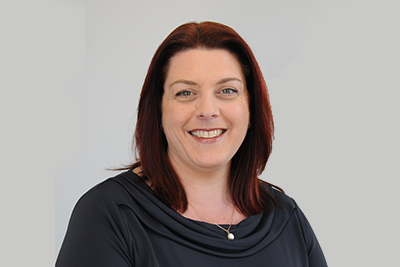 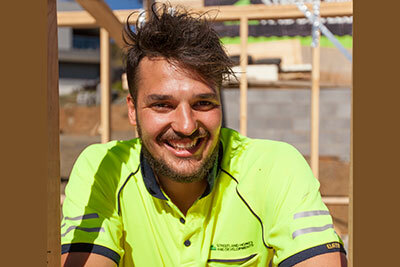 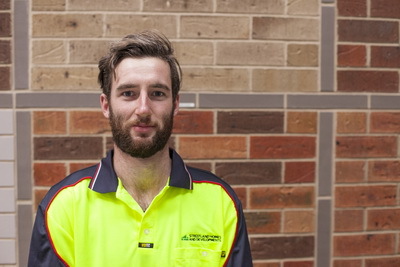 Building quality homes in Launceston for over three decades means we are extremely familiar with the industry and how to get things done, especially when it comes to local councils. 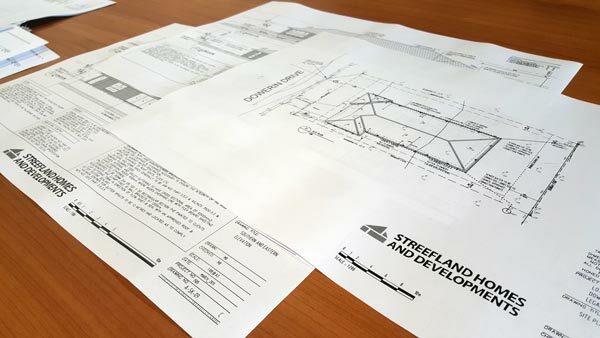 At Streefland Homes we pride ourselves on our professional, knowledgeable and caring approach to all our clients, and of course to the great quality of homes we build. 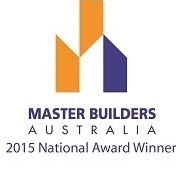 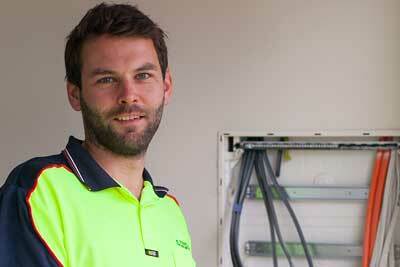 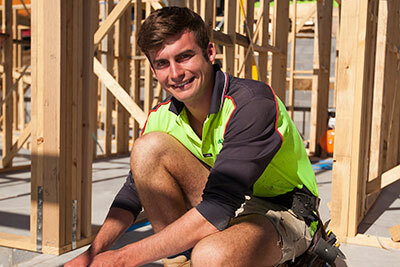 We’re proud to be longtime Award winning members of the Tasmanian Master Builders Association. We proudly employ the best local tradesmen and suppliers to ensure your new home or commercial project is built to the highest standards. 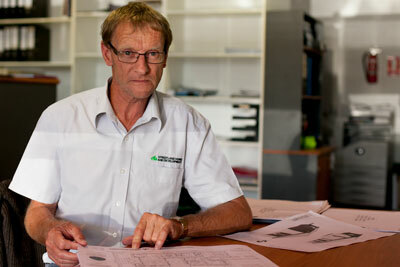 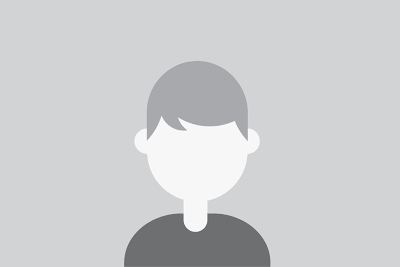 A great team also means great ideas will go into creating solutions for your residential or commercial project. 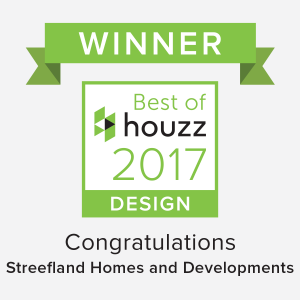 For excellent results contact Streefland Homes today.